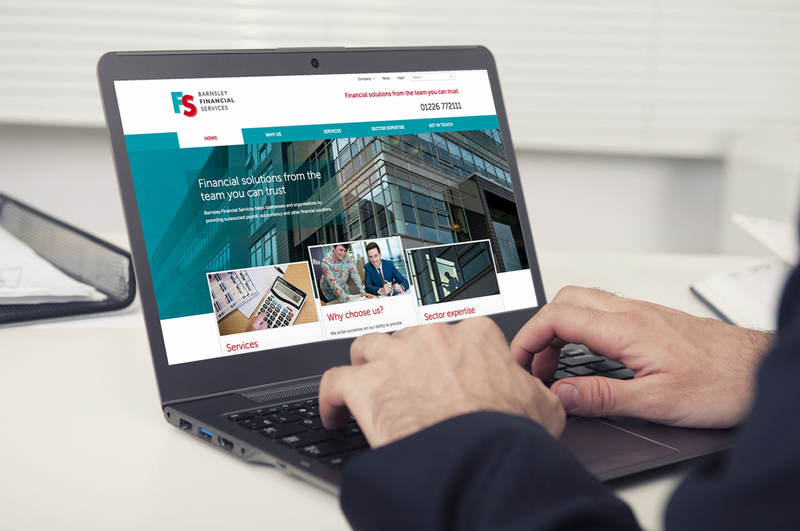 Barnsley Financial Services helps businesses and organisations by providing outsourced payroll, accountancy and other financial solutions. 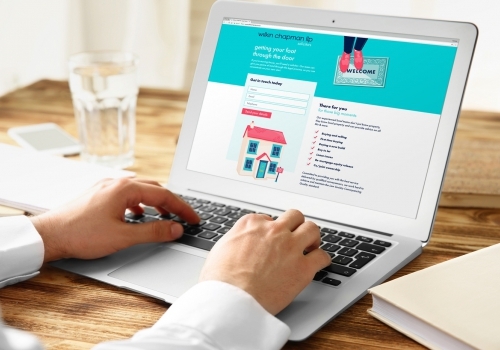 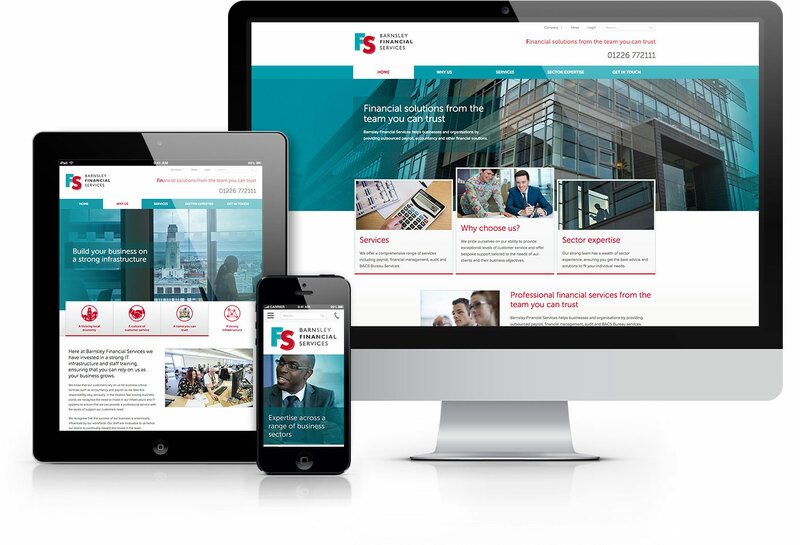 As a large organisation, they needed a website that would reflect the comprehensive range of services they deliver whilst maintaining their friendly, accessible ethos - something often lacking in financial services marketing communications. 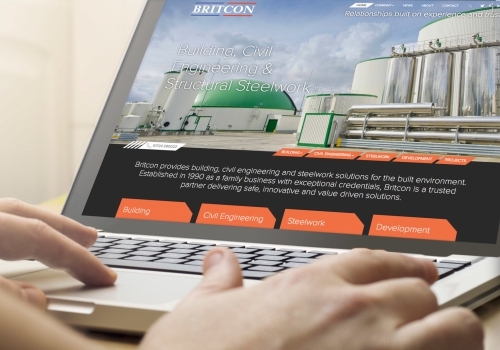 We arranged photoshoots, assisted with copywriting and produced a striking new responsive website for the company.